This looks like a dream come true for a kid. I used to love getting packages or even letters in the mail. But having one that is geared completely for your child is the best present that any kid can think of! Hey I know this na, good ito kasi this is one of the products I would recommend kasi education siya. :) Very good idea and commendable marketing idea from the makers syempre. Ooh, a friend of mine wanted to start a similar business- sayang she didn't push through. I think it's an awesome idea having a learning kit delivered to your door. I'm a children's book nut so even if I don't have kids yet I'm totally in if just for the books. Hahaha. 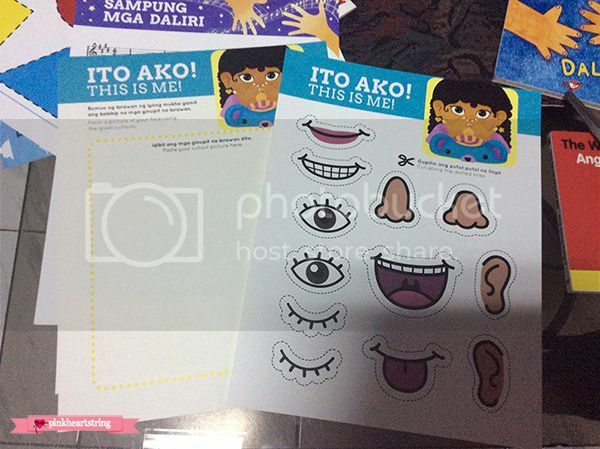 I think I'll start giving these out to my inaanaks for Christmas and their birthdays. Not only is it fun and educational, but it's also pretty convenient. 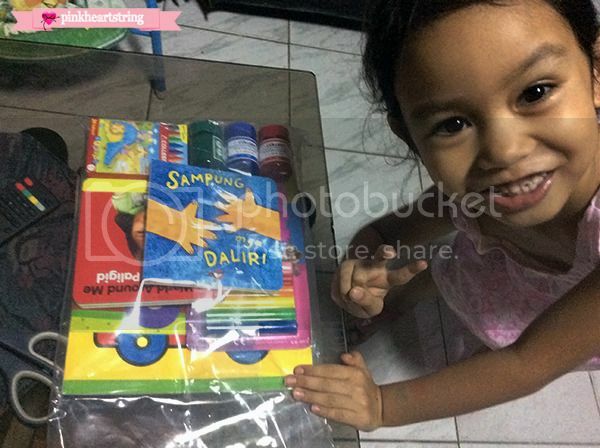 No more scrambling to different malls for the perfect gift- yey! Thanks for the tip! :) Love this! This sounds great. Surprises and learning, hand in hand. What can be better than that. I don't have kids yet, but this is a wonderful thing. I did not know such a thing exists. I will remember this for when I have little ones. Thanks. That box looks really cute! Young children are often so excited about getting to play with clay. It's fun to see what they come up with. But how exciting that your daughter can read already! You will have so much fun thinking of books to share with her. 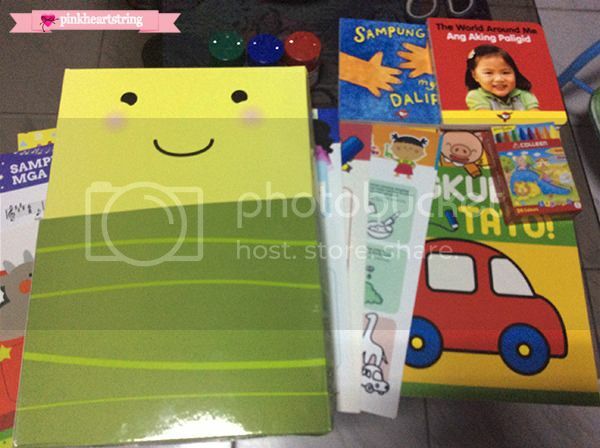 I also liked Adarna books growing up. Even now, I would not hesitate picking it up at the book store. Their stories just capture the imagination. It widens my perspective. I've always loved books from Adarna. Growing up and until now. I won't hesitate to pick it up at the bookstore. They capture the imagination and widen my perspective. 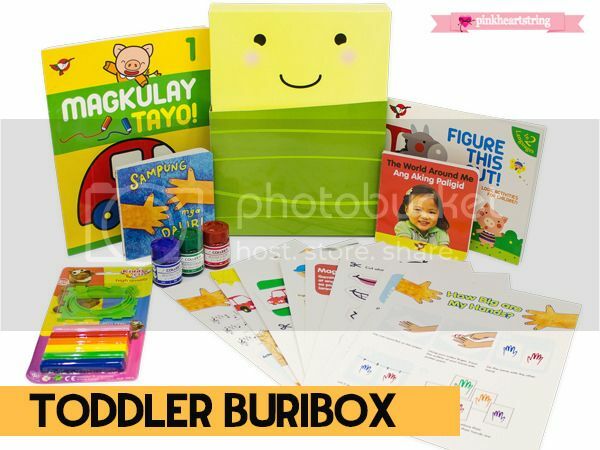 Cant wait for my little man to grow up na so we could also subscribe buribox. Such a fun way to learn talaga. This is actually a good idea for a birthday gift or a birthday party souvenir. Educational and fun! I am still hoping that will have a different payment method aside from Paypal. Other than that I definitely love to try getting two for my kids. I think this is a good startup for kids to spark their creativity. It's also a friendly way to teach your kids on knowing the "basics".